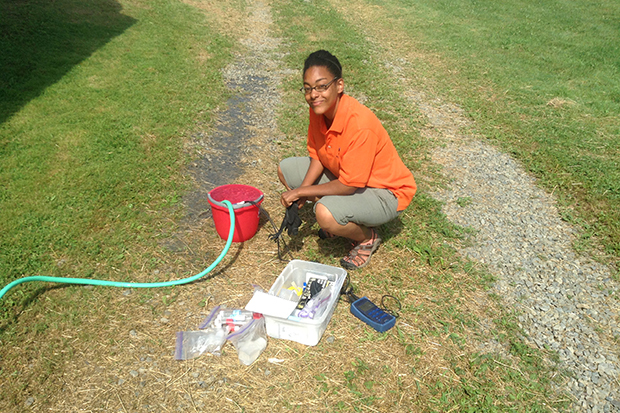 Kayla Christian, a master’s student in earth sciences, doing water quality sampling for a pre-hydraulic fracturing water quality database for New York State. This is an example of a project that will be integrated with the EMPOWER program. At Syracuse University, “interdisciplinarity” isn’t just a buzzword; it’s a way of life. 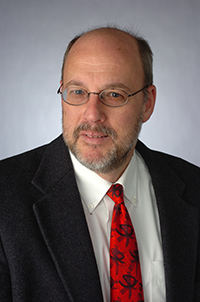 Nowhere is it more apparent than among a group of faculty members who recently received a $3 million grant award from the National Science Foundation (NSF). The award supports a new graduate-level training program called the “Education Model Program on Water-Energy Research” (EMPOWER). 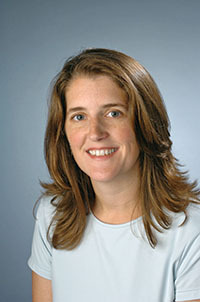 Led by principal investigator Laura Lautz G’05, associate professor of earth sciences, EMPOWER involves other faculty from the College of Arts and Sciences, as well as from the College of Engineering and Computer Science and the S.I. Newhouse School of Public Communications. Faculty include Charles Driscoll, University Professor and director of the Center for Environmental Systems Engineering; Christopher Scholz, professor of earth sciences; Donald Torrance, associate professor and director of science communications; and Peter Wilcoxen, associate professor of public administration and international affairs and director of the Center for Environmental Policy and Administration. Lautz says the funding will provide students with the skills, knowledge and competencies they need to succeed in various STEM (science, technology, engineering and mathematics) fields. EMPOWER is the latest in a string of successes for the University’s Water Science and Engineering Initiative, jointly funded by the Office of the Provost, and the colleges of Arts and Sciences and Engineering and Computer Science. That the team’s proposal was one of only eight to be funded, from an application pool of nearly 260, makes the achievement all the more remarkable. The grant provides a one-year, $32,000 stipend for up to 46 students. It also underwrites the development of various domestic and international field courses, including one in Rwanda; a seed-grant training program; and an external advisory committee made up of nationally recognized professionals. What’s Growing Inside the Life Sciences Greenhouse?